The Order’s Foundation contributes funding in support of our wounded or fallen military personnel and their immediate families. 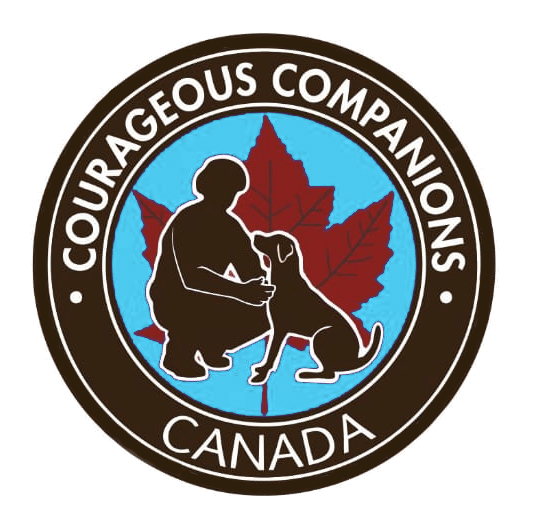 Very big thank-you to the Order of St. George for donating $70,000 to Courageous Companions at their Gala Dinner in Ottawa on 28 April 2018. In Attendance from Courageous Companions were Chairman and CAF Veteran John Dugas (K9 Bailey), Legal Adviser Terry Green (K9 Reddi), Director of Intake and RCMP Member Constable Julie Letal (K9 Chance), Exec Assistant to Senator Olsen: Barb Leroux (K9 Charlie), Retired Ottawa Firefighter Jason Burd (K9 Blaze), Ottawa Paramedic Rob Mitchell (K9 Ben), CAF Veteran Jon Hamilton (K9 Tula). 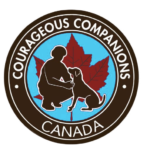 We are so grateful for the support of The Order Of St. George for organizing the fundraising dinner on the 8th of April 2017 for Courageous Companions. It was a wonderful evening of support and sharing by inspirational people, who keep showing me what strength and bravery really look like. This event raised $20K that will directly go towards training service dogs for individuals with PTSIs.